We’d love your help. 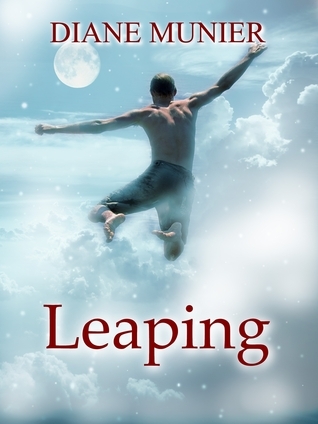 Let us know what’s wrong with this preview of Leaping by Diane Munier. To ask other readers questions about Leaping, please sign up. The writing is descriptive and poetic, and the story is about redemption and forgiveness. A difficult road for the characters, bu Leaping is a beautifully written story about several people who experience a tragedy, go their separate ways, then come together later and heal because they learn from their experiences, become better people, and make the world a better place.